Beautifully integrated with the all-new SRAM RED-2012 YAW front derailleur, the SRAM chain spotter is a simple yet elegant complement to your drivetrain. It assures accurate performance while protecting your frame, and will now be made available as an aftermarket part. 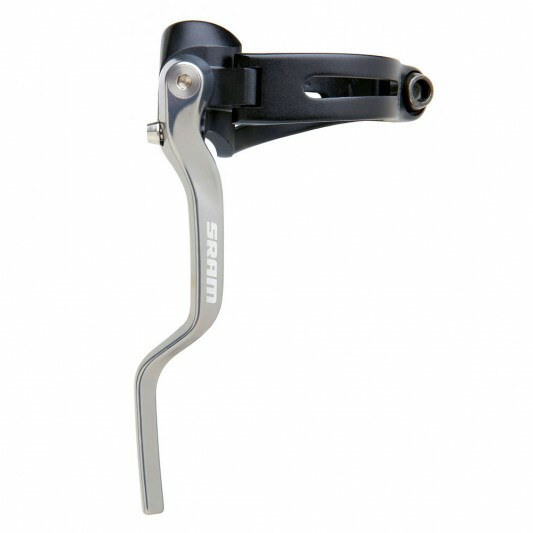 Professional road racers and teams use the SRAM chain spotter as an integrated part of their groupset. Regardless of your frame or type of riding road, cross, tri – the SRAM chain spotter helps manage your chain, even in the most extreme conditions. 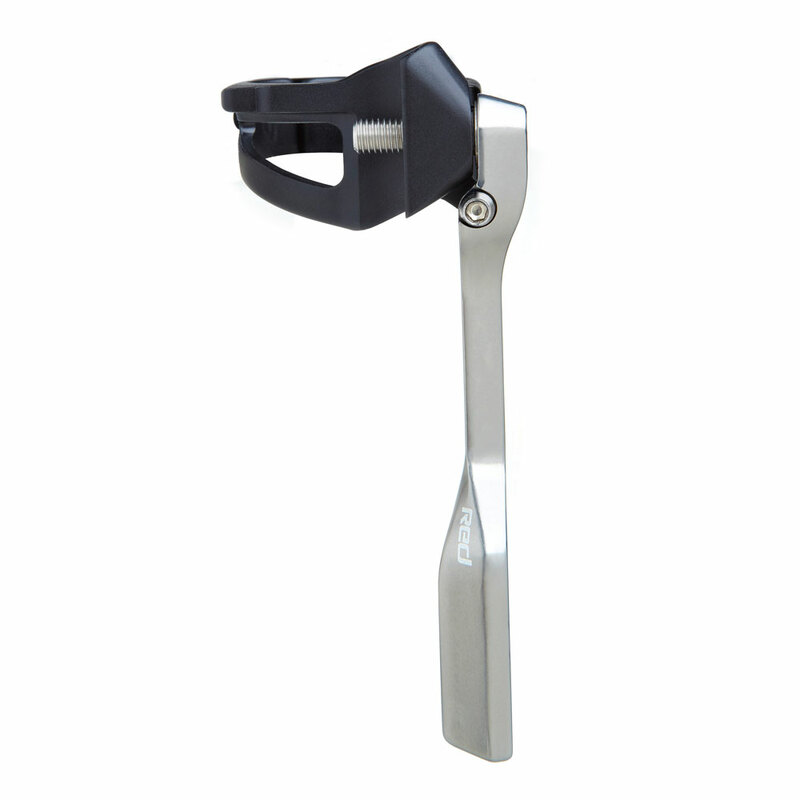 Incredibly simple to install, adjust or remove, this common sense device goes on or off without affecting the front derailleur position or tuning.Compatible with SRAM RED-2012, SRAM RED, SRAM Force, SRAM Rival and SRAM Apex braze-on front derailleurs. Clamp not included.